Partners Curt Armstrong, Josh Flanders, Benjie Gines, and Bill Larson had been avid homebrewers for years when they took their beers to the 2016 Springfield Oyster & Beer Fest as part of the local homebrew club the Prairie Schooners. The reception from the public there was so good that the very next day Josh & Bill went to work with the Small Business Development Center to put together a business plan and by the end of 2016 financing had been secured, a location purchased, and the journey begun. Eschewing investors and committed to doing everything possible themselves, the partners spent the next 14 months renovating and remodeling the old Oasis bar on 4th and Adams in downtown Springfield into a production microbrewery with a two story taproom. Just like the handcrafted beer produced here, the interior was designed and built by them – everything from the tables to the lighting down to the baseboards and trim. 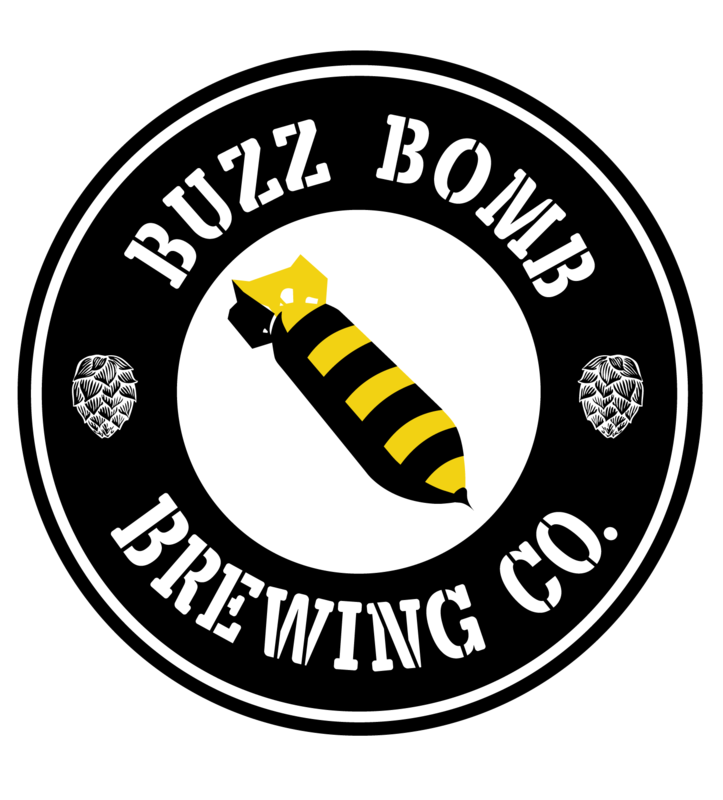 With a soft opening in March of 2018 followed by a ribbon cutting March 29th, Buzz Bomb Brewing Co became Springfield’s first taproom. The initial response from the public was so great that Buzz Bomb was only able to be open on Friday and Saturday in order to maintain enough stock of beer. By continuously brewing, they have now expanded their days to Wednesday-Sunday and have purchased a second brewing facility in Illiopolis that will triple their production capacity when it comes online early Fall 2018. After the initial rush of things settled down, the Buzz Bomb crew has continued to add features and bring more excitement to downtown Springfield including Trivia nights on Wednesday nights, live music, comedy, and other events on Thursday nights. Buzz Bomb is proud to be part of the “Adams Family” of businesses and of downtown Springfield and looks forward to continue being a part of the renaissance of downtown business.